¿POR QUÉ HAY DIETAS, COSMÉTICOS, ETC. QUE A OTROS LES FUNCIONAN Y A TI NO? REALIZAREMOS UN DIAGNÓSTICO PERSONALIZADO, CÓMO CONSEGUIR BELLEZA, ARMONÍA Y SALUD, MIENTRAS DEGUSTAMOS UN SKIN CARE TEA. A CARGO DE VALERIA RENÉ, GERENTE EN ALVANA BEAUTY, S.L. 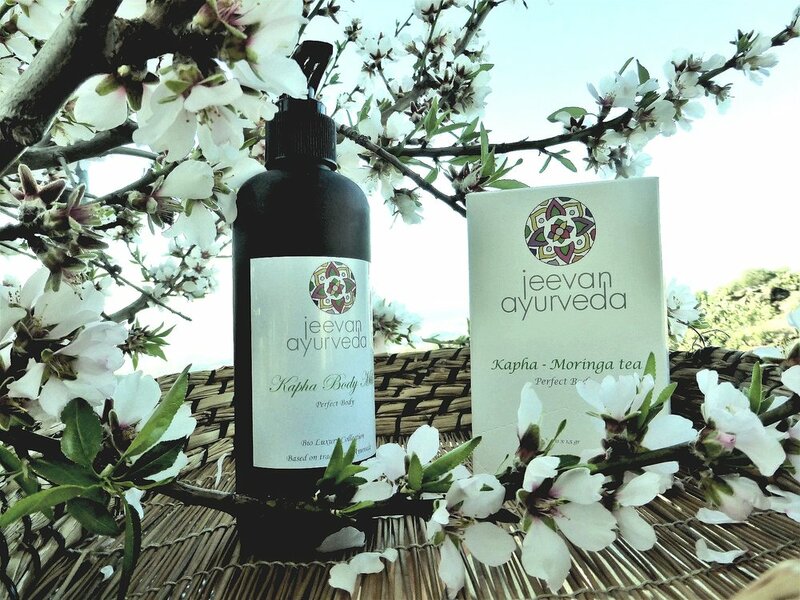 Y FORMADORA DE JEEVAN AYURVEDA. * ENTRADA SIN CARGO PARA SOCIOS AMANTE COLLECTION E INVITADOS PGA CATALUNYA RESORT.